In a place popularized by high crime rates and cultural misconceptions, Alex Thompson stands out using his love and passion for his city to drive his musical journey. Born and raised in Chicagoâ€™s Englewood neighborhood, Thompson, known as Big IL, noticed his passion for the arts at an early age. Big IL has begun to impact the music industry with insightful messages of the harsh realities of present day life set to contemporary beats. Possessing the right balance of street and business savvy has always been a strong point. Big IL flows with love about truth. He's become a beacon of hope for his fans and sought after by various artists abroad. 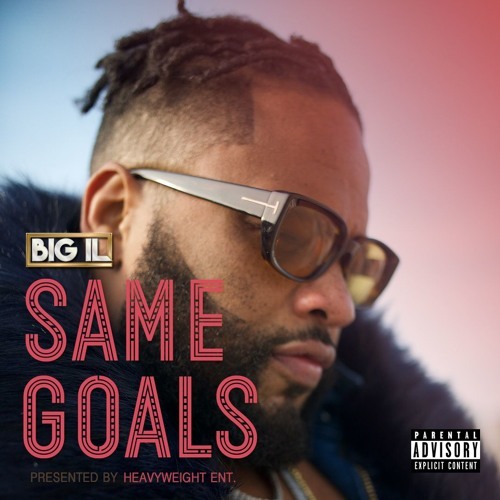 Big IL soothes listeners with his melodic flow and surprises all with his ability to harmonize with such soul. His authenticity, style, and confidence not only makes him a noteworthy artist, but allows him to transcend social barriers to be adorned by a myriad of diverse fans of all ages worldwide.